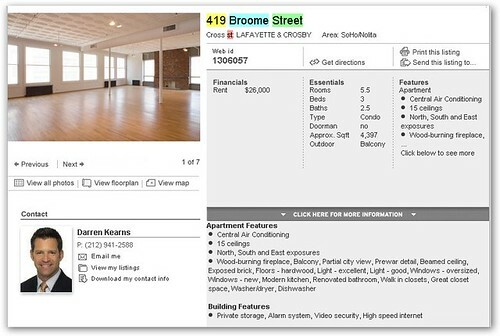 Heath Ledger's apartment in SoHo has been pulled from the rental market. 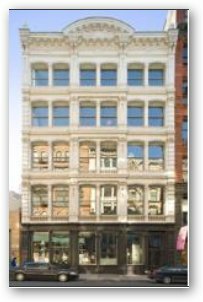 The Corcoran Group had been trying to rent out the 4,400 sq. 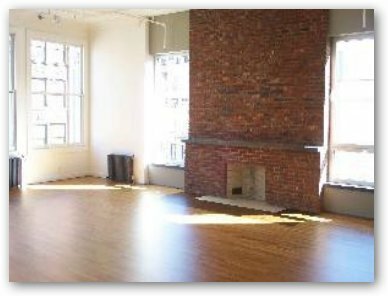 ft. loft at a stunning $26,000 a month since July. The late "Dark Knight" actor died of an overdose in the 3-bedroom apartment in January, which may be part of the reason for the lack of tenant interest besides the cooling economic climate. 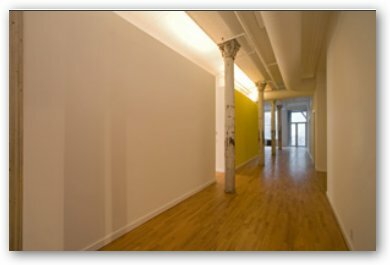 Ledger's loft is located at 419 Broome Street. It has 2.5 baths, 15 ft. ceilings, and an 80 sq. ft. balcony. As for the view, there are North, South, and East exposures through sound-insulated landmark windows. For private access, there's even an oversized key-locked elevator. The only thing the loft lacks is a doorman. Darren Kearns was the agent in charge of renting out the property. The property is only "temporarily off the market."